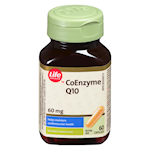 Coenzyme Q10, also called CoQ10, is a key nutrient that helps support and maintain cardiovascular health. 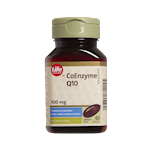 It is a vitamin-like compound that is fat-soluble and present in virtually all cells and in especially high concentrations in the heart, liver, kidney, and pancreas. 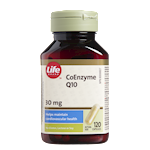 This Life Brand softgel provides 200 mg of Co Q10 in an easy-to-swallow format. 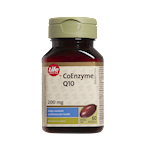 Coenzyme Q10 is used for the support and maintenance of healthy heart function. 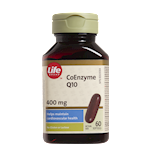 This product contains 5.8 calories and 0.5 mg of sodium per softgel. No gluten, lactose, preservatives, artificial flavours or colours.